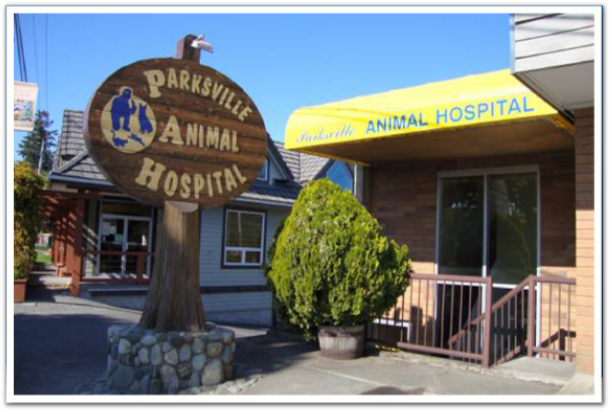 Parksville Animal Hospital Veterinary Services is a small, one-doctor hospital dedicated to providing comprehensive care for your furry family members—small pets, dogs and cats. We pride ourselves on building friendly relationships with our patients and their owners. Our main focus is preventive medicine, such as vaccinations and dental care. However, if a health concern does arise, we are prepared to treat issues promptly with our well-rounded staff, along with an in-house laboratory equipped with modern technology. 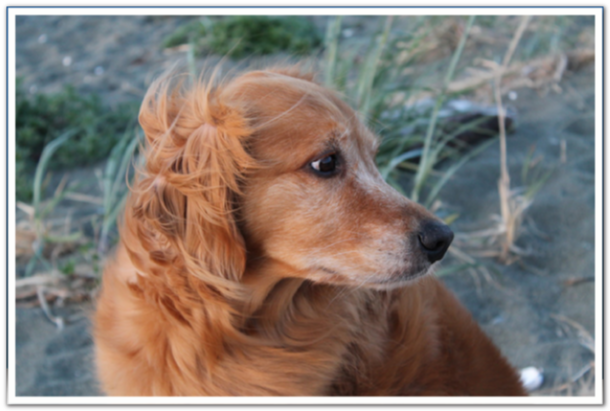 Parksville Animal Hospital is currently accepting new clients. We are conveniently located on the East Island Highway, next to the Community Park. 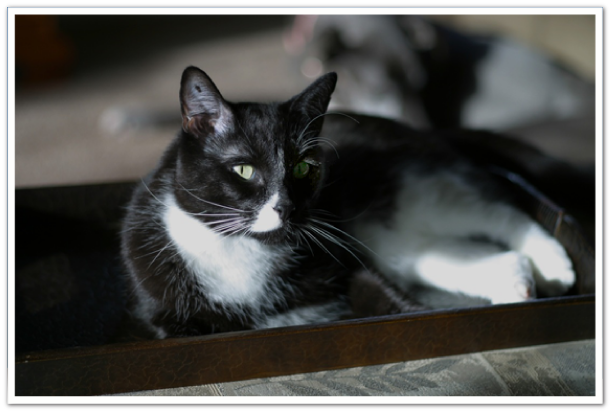 Dr. Laszlo Simon and our staff look forward to meeting you and your pets, so call us today to book an appointment.